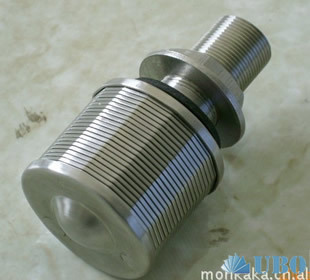 1.Malt machine: They can used for the classificator, the germinating, and the drying oven in the malthouse. 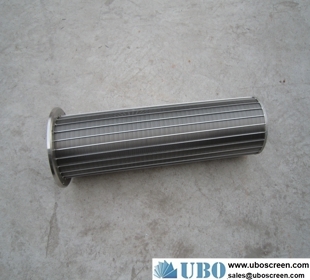 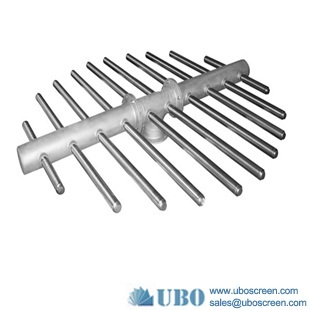 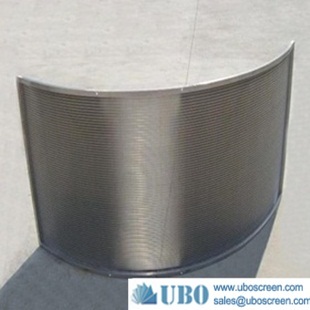 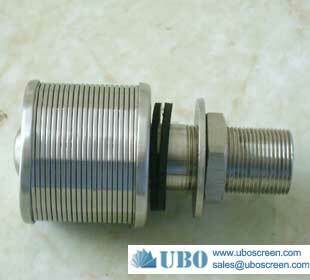 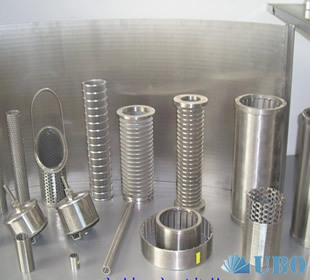 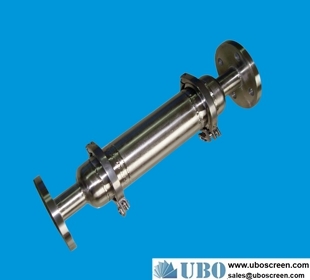 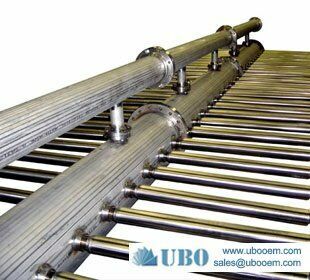 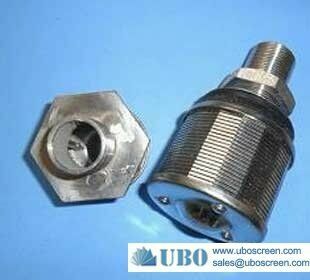 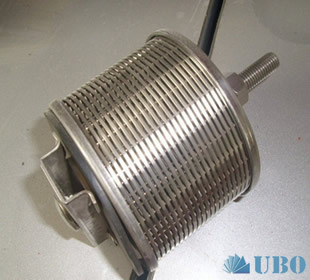 2.Beer Machinery: The wedge wire screen can be used in the filter tank in the brewery. 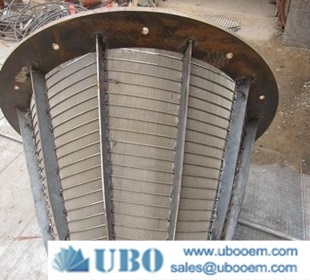 The Mining industry: The wedge wire screen could used for desliming and dehydration in the coal cleaning plant. 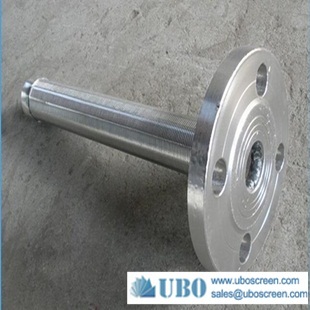 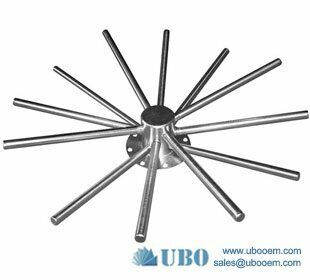 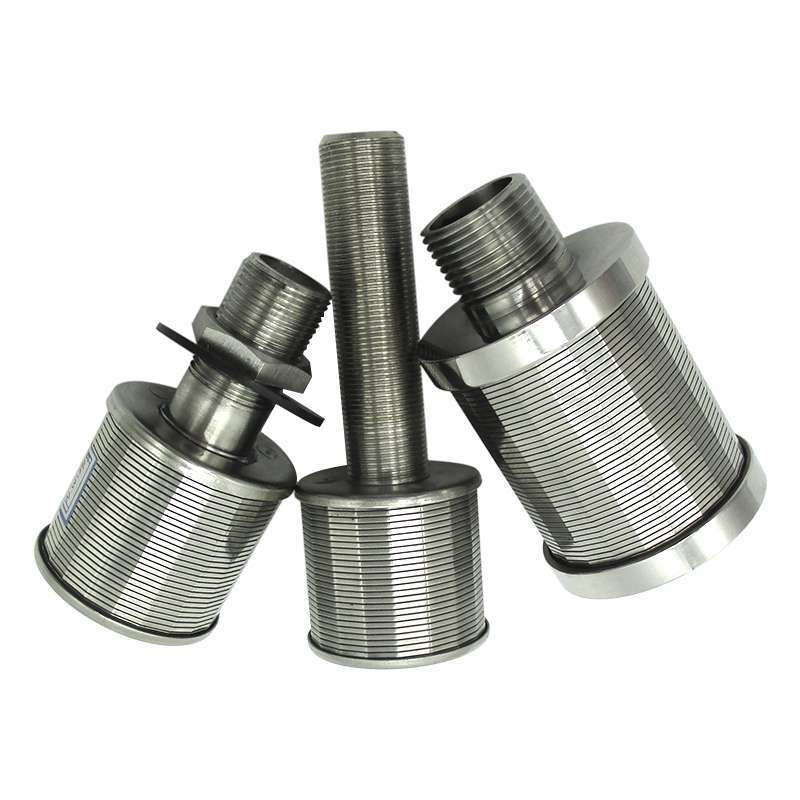 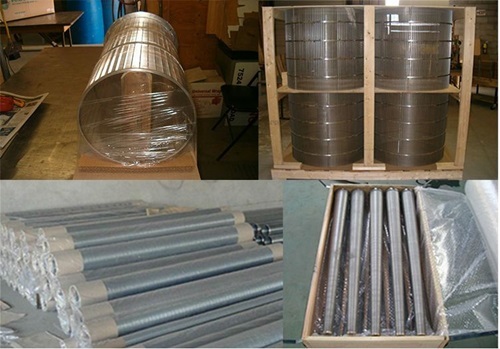 3.Environment protection Industry: The oil, gas, and water wells are filled with the dinas, the wedge wire screen could help to protect the equipment of the downhole and ground. 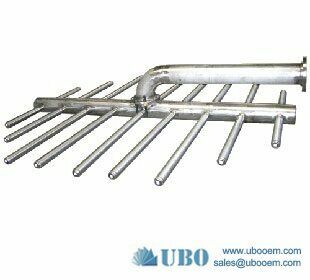 The advantage of the wedge wire screen is high opening rate, large filtering area, fast filtering speed, long service life and so on. 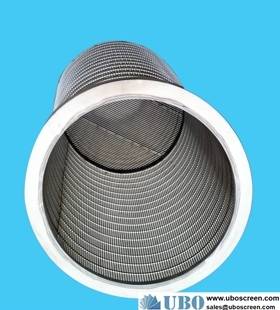 4.Chemical and others: They can also used for wastewater treatment in the sugar refinery, the paper mill, filtering the material in the fertilizer plant, dehydration, used in the spray booth, they can be used for starch filtering in the food factory and so on.